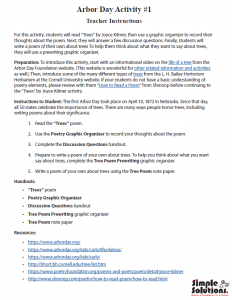 Arbor Day Activity: Celebrate trees with your students! 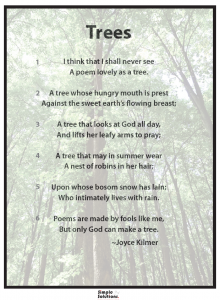 Arbor Day is a day to celebrate trees. 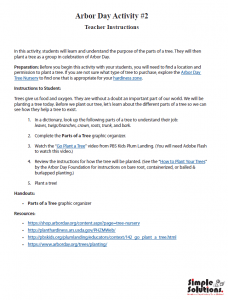 The day you celebrate Arbor Day depends on where you live. 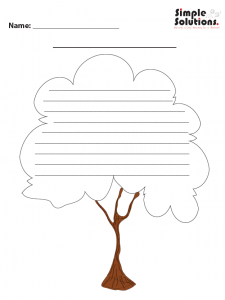 Check out this interactive map to find out when Arbor Day will be celebrated in your state. 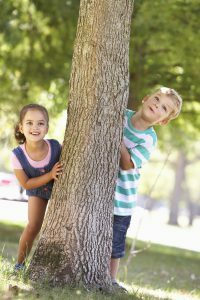 Arbor Day is a wonderful reason to teach children about the importance of trees, and the significance they make in the world. 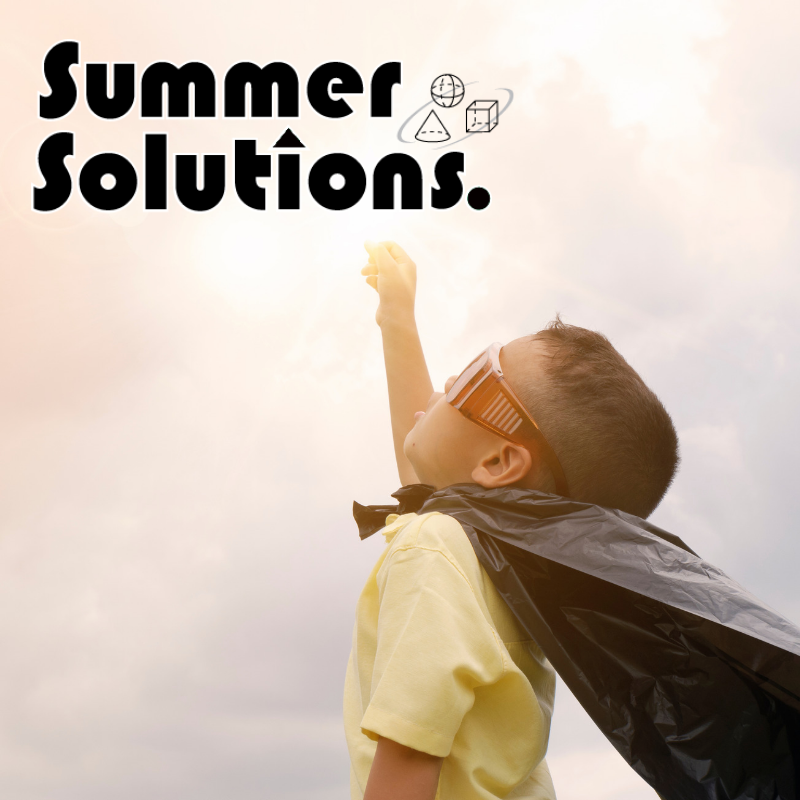 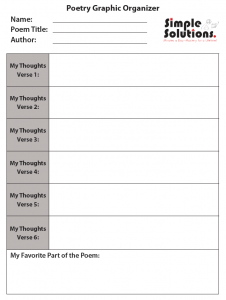 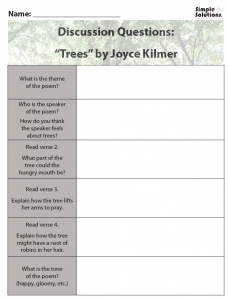 This activity begins with a discussion about trees using the poem “Trees” by Joyce Kilmer. 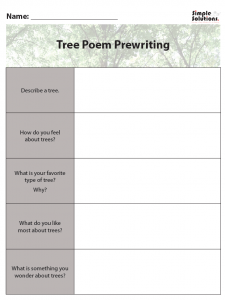 Your students will then write a poem of their own about trees. 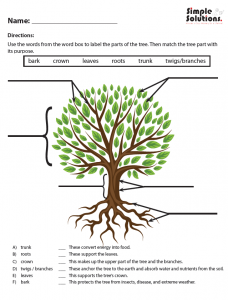 The activity ends with the children planting a tree at a planned location.